QR Codes - Base 10 Counting Blocks - How Many? Photo Slideshow - Symbols of Govt. iPad Puppet Show - Martin Luther King Jr.
Grade 1 - iPad Graphic Organizer - Who is Telling the Story? Grades 1 - 3 - iPad Graphic Organizer - I Think ..
Grades 1 -3 - iPad Graphic Organizer - Opinion Template - The Best ..
Grades 1 - 3 - iPad Graphic Organizer - Opinion - Mom or Tooth Fairy? Grades 1 -3 - iPad Graphic Organizer - Opinion - Should We Squish Bugs? Opinion What Can I Be? Opinion Writing - Mom or Tooth Fairy? Opinion Writing - Vacation or School? Grades 3 -5 - Informative Writing - "How To"
How do People use Land? Then and Now - How is Life Different Today? Third Grade Technology Lessons focus on typing skills development and expense spreadsheets with charts (Qtr.1), coding and logic games, (Qtr.2), research (Qtr.3) , and presentations (Qtr.4). In the 2nd Qtr, students continue to develop two hand homerow typing proficiency. 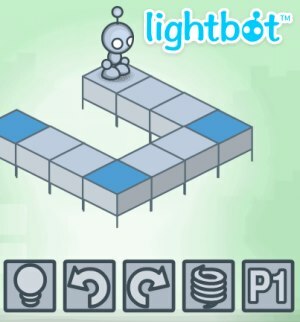 Students learn basic programming concepts and coding logic. Students also review basic word processing skills by writing holiday related poems. a) Make sense of problems and persevere in solving them. b) Reason abstractly and quantitatively. c) Use appropriate tools strategically. e) Look for and make use of structure. f) Look for and express regularity in repeated reasoning. Typing Lessons: Focus on typing accuracy and correct finger placement, not speed. Speed will be acquired naturally over time in the future months and years of typing lessons. File Distribution: Share assignment files using Dropbox, Google Drive, Box.com, Microsoft OneDrive or a shared network drive on your school network server. Enrichment: Use the enrichment activities to support regular classroom curricula. Good for early finishers, late arrivals, supplementation, differentiation. Time Management: These weekly lessons are programmed for 2 weekly sessions of 45 minutes each. Adust the activity selections according to your own needs. Internet Search: Make sure your students' computer browsers are set to safe search. If your school is using content filtering on the network, (and they should be!) then safe search may be taken care of automatically. 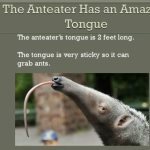 In any case, the academic topics we are researching are unlikely to produce inappropriate results. Provide appropriate supervision. Prerequisites: Internet access, Spreadsheet program. Microsoft Word or compatible word processor. Demonstrate how to use Dance Mat Typing. Review proper finger technique. Assign 25-30 minutes or until done with Dance Mat Typing. Assign 3 Minutes of: Typing Rocket Jr. Students type with both hands, try to get a final score of 60 points or more. 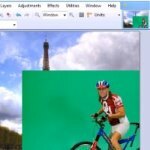 Assign: Keyboard Climber 2. Students type with both hands. Finish level three. Assign Enrichment: Students work on enrichment activities after typing. 2) In Advance: Teachers - Go to the teacher dashboard and create a 3rd Grade Section in Hour of Code (beginner coding activities) and add your students' names. for all three of your class sections (Hour of Code) and (Hour of Code - Frozen) and (Course 2). Example Print these out for the students to use. 4) In Advance: Teachers - provide students with access to the URL of the class section (find it on the student username and password list) you are assigning. 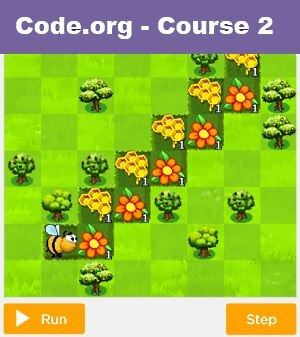 Demo how to solve a few of the Hour of Code programming puzzles. 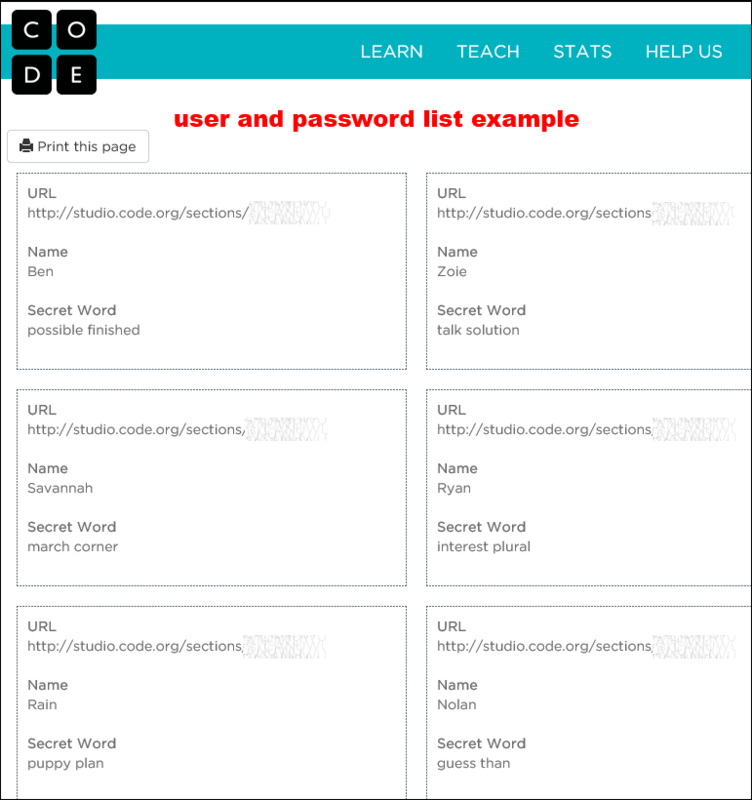 Assign Coding: Students go to the Hour of Code class section URL and login with the credentials from the usernames and passwords list you generated earlier. Students work at their own pace. Assign Enrichment: Students work on enrichment activities. Finish Hour of Code computer science basics course. Students sign in with their username and password given to them in week 1. Students continue working to complete all puzzles in the course. 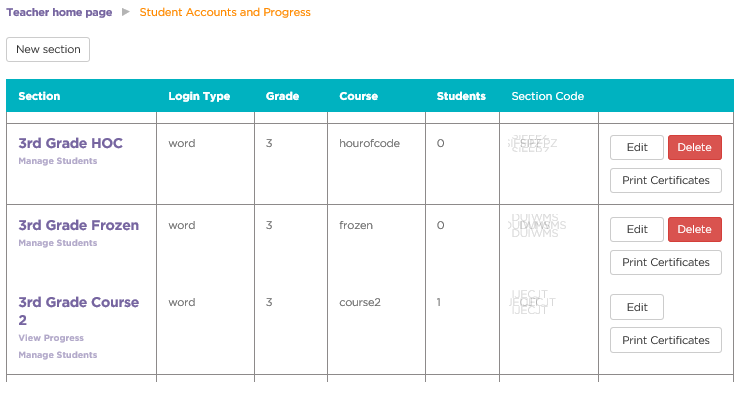 2) Teachers - Provide students with access to the URL of the class section(s) (find it on the student username and password list) you are assigning (Hour of Code - Frozen). 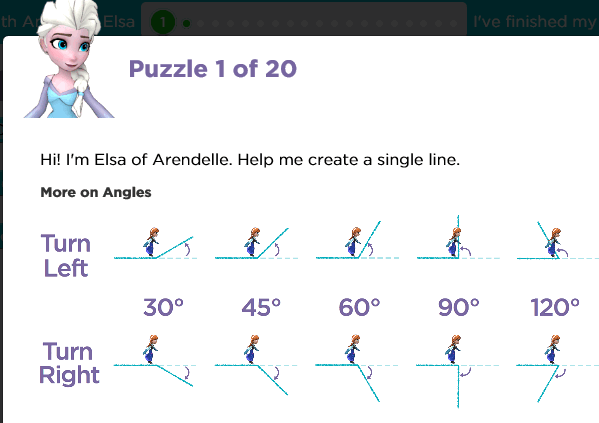 The Hour of Code - Frozen course requires basic knowledge of angles to solve problems. Teachers - Review these angles with students. 2) Teachers - Provide students with access to the URL of the class section(s) (find it on the student username and password list) you are assigning (Hour of Code - Frozen) and (Course 2). 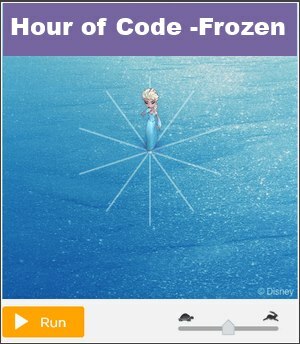 Students finish Hour of Code - Frozen course. 2) Teachers - Provide students with access to the URL of the class section(s) (find it on the student username and password list) you are assigning (Course 2). 2) Teachers - Provide students with access to the URL of this class section (find it on the student username and password list) you are assigning (Course 2). Students create a Thanksgiving Poem. Students create a hoilday poem. Engage and challenge your students with these supplemental 2nd grade activities. A great back to school getting to know you activity. The questions are fun, silly, serious, and thought provoking. Students choose a task card and scan the code with QR code reader using an iPad or other device. Happy Thanksgiving and Happy Holidays letters to family. Students create a Valentines' day letter to their loved ones using fancy fonts. clipart and borders. Type Happy Spring Break letters or create an acrostic. Utilize font sizes, styles, clipart, borders, printing. Should fill a single page, use good grammar and have correct spelling.